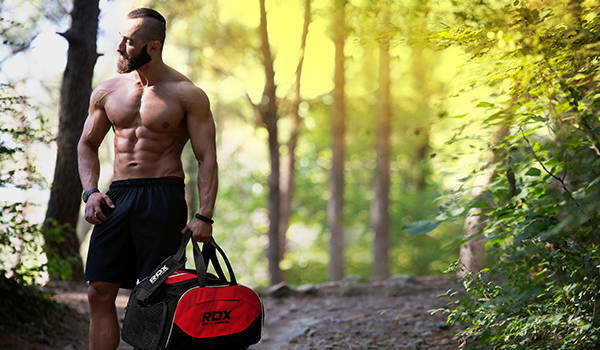 RDX exclusive wrist support with thumb hole is made of Sineo™ fabric for strength to provide enhanced wrist protection. The unique R-CL™ technology coupled with AeroTherm™ technology is used in the wrist support to wick away moisture and keep the skin dry. 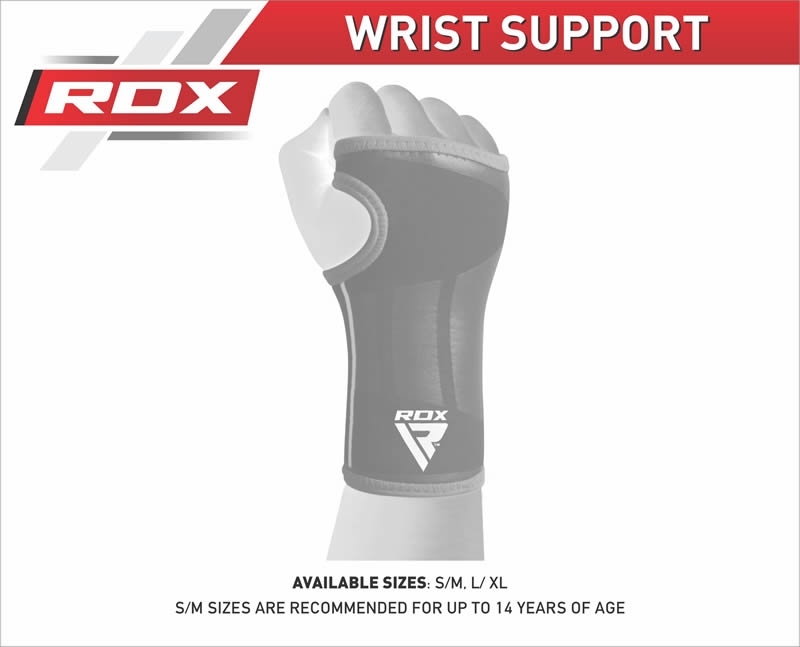 The RDX wrist support brace comes with Shell-Shock™ Gel padding to improve support to the wrist area.